Anne Kennedy is a poet, novelist and screenplay editor who lives in Auckland. Her first book was the poetry collection 100 Traditional Smiles (VUP, 1988). She has twice won the New Zealand Book Award for Poetry, for Sing-Song in 2004 and The Darling North in 2013. Her novel The Last Days of the National Costume (2013) was shortlisted for the New Zealand Post Book Award for Fiction in 2014. 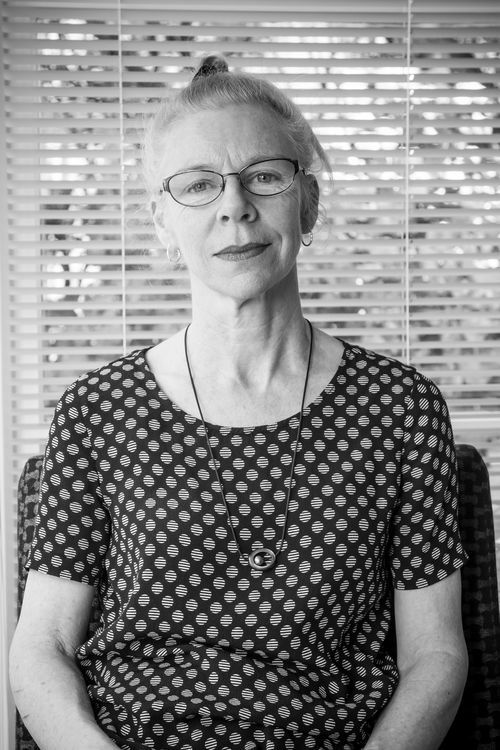 Anne was Victoria University of Wellington Writer in Residence in 2016, and her latest novel is The Ice Shelf (2018).